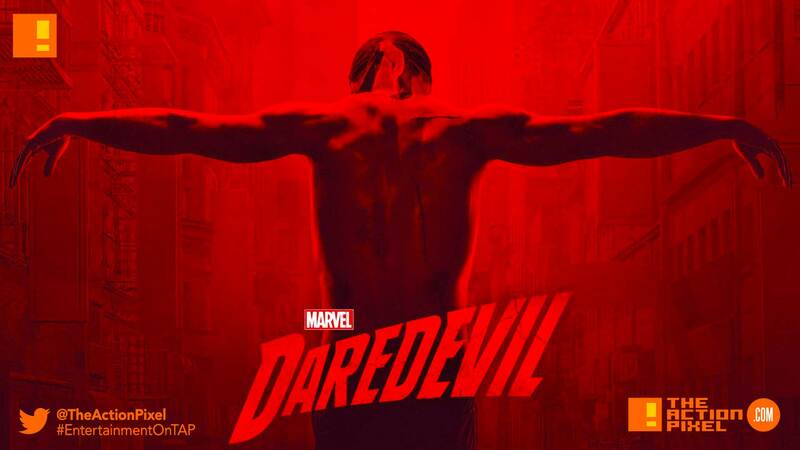 Daredevil Season 3 premiere date has finally been announced for October, and Netflix + Marvel keeps dolling out poster images with attached further Bible reading assignments. This time, we see the devil gets offered up like the penultimate sacrificial lamb and Matt takes the iconic pose of the Christ in a new poster that follows the same aesthetic of the first red-hued poster. Do not fear the dark, become it. Looks like sacrifice, whether of morality or life, is going to be a thing that Daredevil will have to face, and likely alone.